The UK Government’s Industrial Strategy White Paper recognises labour market resilience and skills as a strategic enabler of productivity and growth. However, the vital role of the energy and utilities sector is not currently recognised in many of the policies flowing from it. The Industrial Strategy White Paper confirms that Technical Education reform will be based on the introduction of 15 professional sector routes. However, our vital energy and utilities sector is split between the ‘engineering and manufacturing’ and ‘construction’ routes. There is concern that both the scope of the routes and the level of employer representation on the Route Panels do not adequately represent our sector. Energy & Utility Skills will continue to seek better sector employer representation on the Panels and within the routes. The National Retraining Partnership is designed to help individuals retrain in priority sectors. 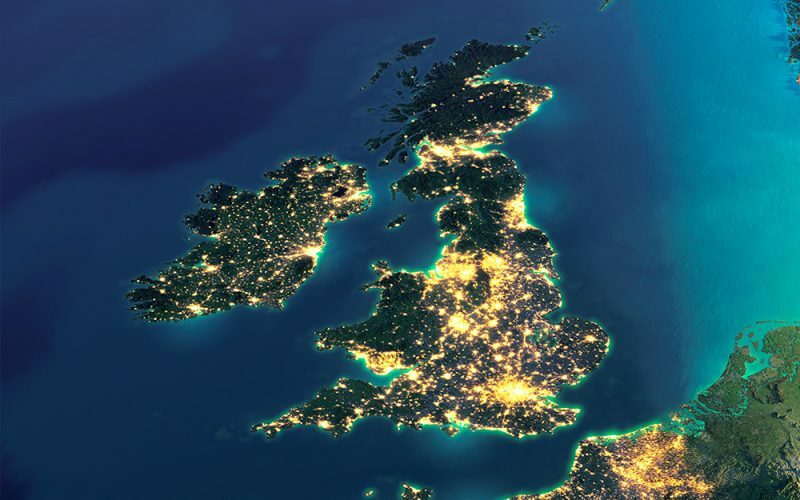 The energy and utilities sector has an important role in delivering the UK Government’s National Infrastructure Delivery Plan so there is an opportunity for our sector to work collaboratively and ensure that we are prioritised for the next phase. It will be vital for Government to deliver a coordinated approach between local and national strategies to ensure that national and transnational employers are not negatively impacted. Local Skills Advisory Panels will feed into these Local Industrial Strategies. Again, since the UK labour market transcends these local boundaries, close governance will be needed to ensure that the panels bring real benefits to workforce resilience and skills – rather than artificial barriers. Sector Deals are partnerships between central government and industry, which aim to increase sector productivity. The first Sector Deals are in life sciences, construction, artificial intelligence and the automotive sector. We will seek to initiate conversations on behalf of members to explore potential for Sector Deals for our sector. Take a look at our Industrial Strategy briefing to learn more or our Workforce Renewal and Skills Strategy to see how it supports the aims of the Industrial Strategy. Our Members can review our follow up briefing, which looks at some of the supporting policies published shortly after the Industrial Strategy White Paper, here.